 Independent Presbyterian Church (IPC) is a member of the Presbyterian Church (USA). We welcome visitors and new members to our fellowship. If you are new to Birmingham or looking for a church home, please join us for worship or sign up for our online newsletter to receive information about other church opportunities. Join us for worship and study - we want to get to know you. One becomes a member of the Presbyterian Church (U.S.A.) through faith in Jesus Christ as Savior and acceptance of his Lordship in all of life. Baptism and public profession of faith in Jesus as Lord are the visible signs of entrance into the active membership of the church. Profession of Faith and Baptism - For people who have never been baptized. Confirmation of Baptismal Vows - For people who have been baptized but never joined a church. Do you trust in him? I do. Do you intend to be his disciple, to obey his word and to show his love? I do. We invite you to explore membership in Independent Presbyterian Church or to learn more about being a Presbyterian. These classes are offered periodically. You may contact Cindy Shaw at (205) 933-1830 for information about the classes or about membership.